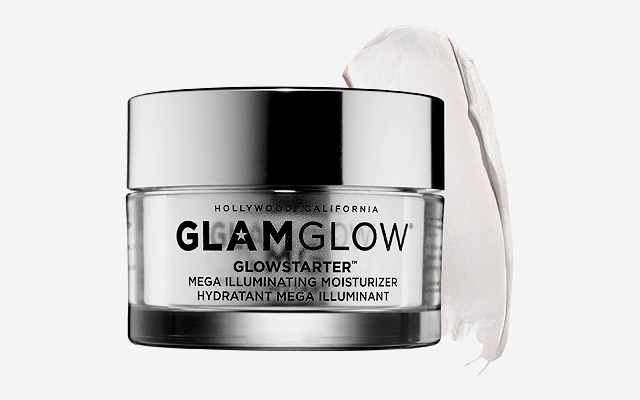 Unleash your inner star with these illuminating products. (SPOT.ph) Remember that time when matte skin was the ideal and faces were powdered to death? Beauty-wise, the focus nowadays is on maintaining a dewy and natural-looking healthy glow. Although today's fast-paced lifestyles can lead to dull, parched skin, you can always rely on the magic of makeup and skincare to boost your natural radiance. 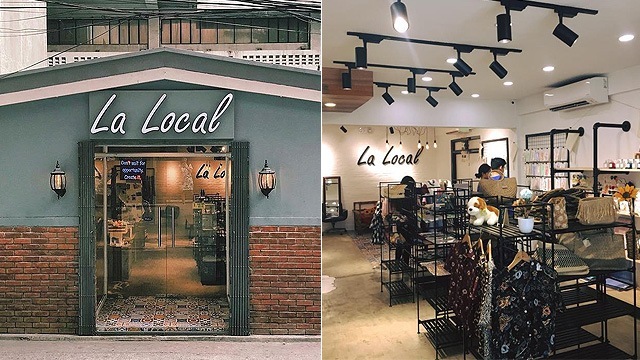 Here are 10 beauty products that will make you look like you're lit from within. 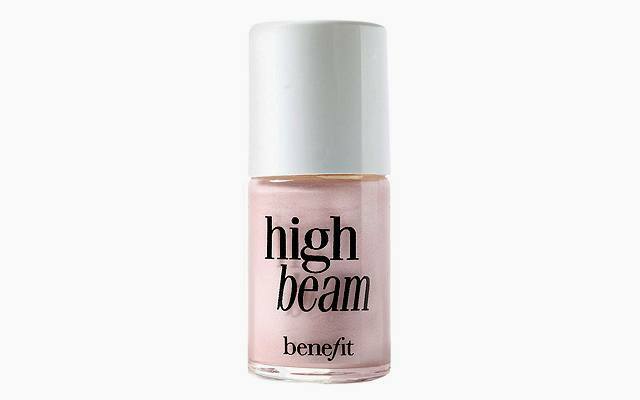 Considered by many as their holy-grail highlighter, High Beam's pearly pink hue flatters a wide range of skin tones. The tiny brush applicator allows you to control how much product you want to use—place a few tiny dots sparingly on your cheekbones and blend out for a subtle glow, or pile on the product for that glazed donut #aesthetic. 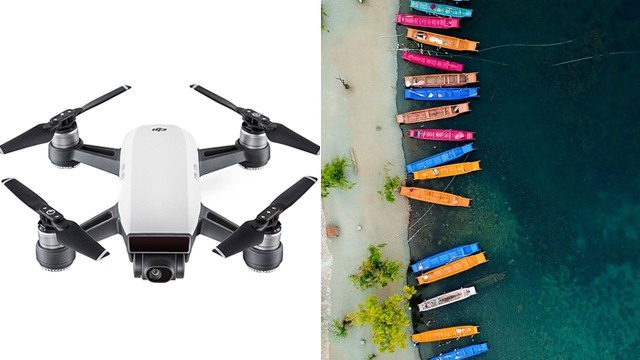 For lazy days, why not use a product that can serve multiple purposes? 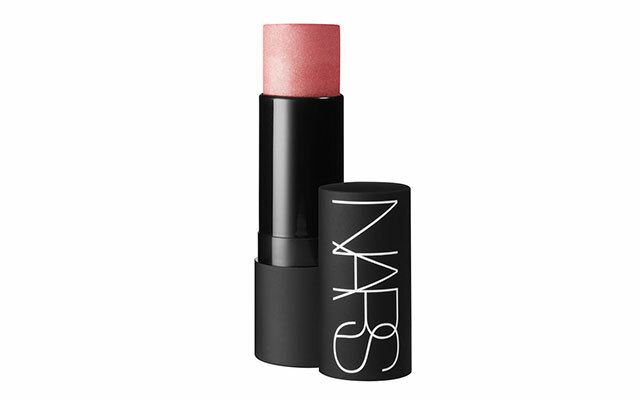 You can use NARS' Multiple stick as a lipstick, eyeshadow, bronzer, blush, highlighter or conturing stick for that all-over flushy glow. 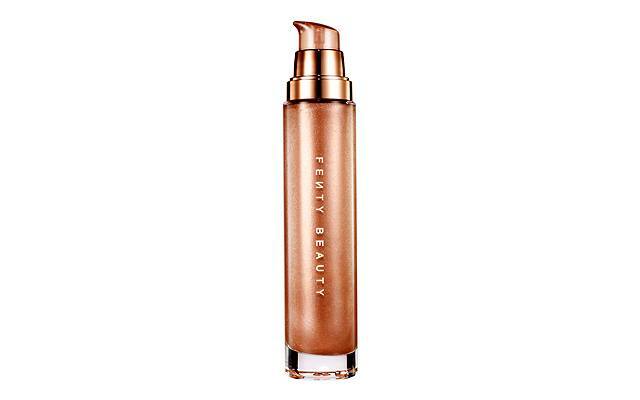 You may pile up as much luminizing makeup as you can on your face, but the rkey to a genuinely dewy finish is a sufficiently moisturized base. 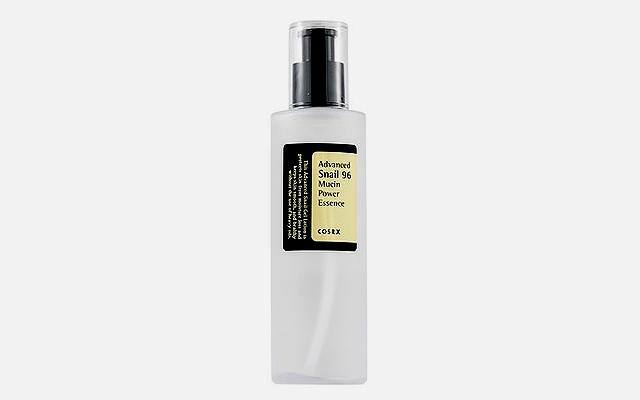 This essence (to be used after your toner and before your serums) contains snail mucin, which may sound uninviting at first—but trust and believe, it will leave your skin the plumpest and most hydrated it’s ever been. A trusty primer can help your makeup look last the whole day, but a luminizing primer can do that and make you look filtered by your favorite VSCO preset in real life as well! This one by Becca is infused with fine pearl fragments that will make you look professionally lit. 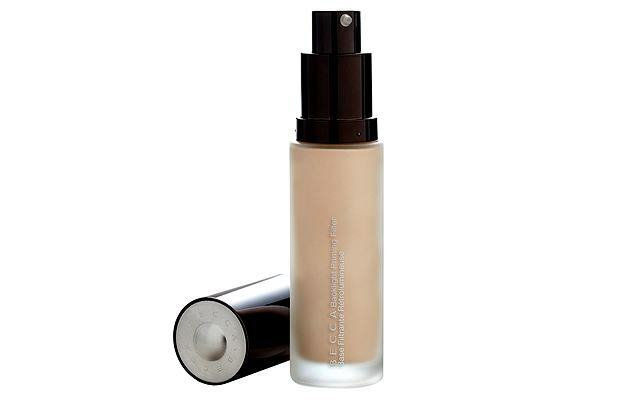 Say no to over-mattifying foundations and look for one with a satin finish that’s just right. 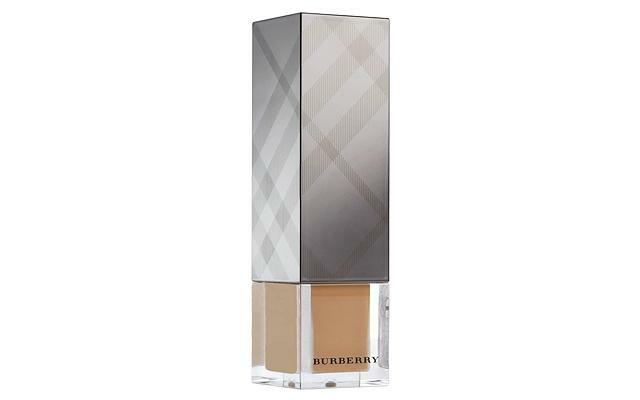 Look for moisturizing base creams—such as this one from Burberry Beauty that comes in an array of warm tones to make you look perpetually sun-kissed. 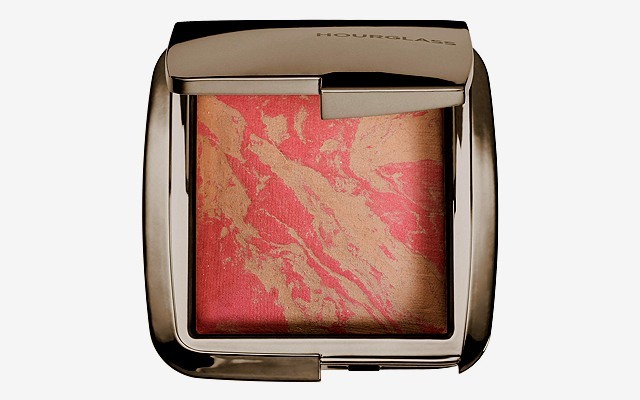 An illuminating blush can really give you that overall glow you want, as opposed to just relying on highlighter. Dab sparingly on the apples of your cheeks—a little goes a long way with this product. 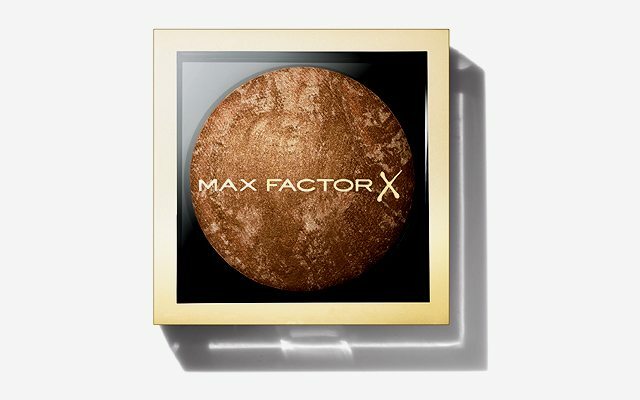 Never underestimate how much life and color a quality bronzer can add to your face. This one in particular is made out of shimmery mineral powder, which makes blending easier and creates the illusion that you spent the last three months on a yacht in St. Tropez. Yes, your favorite face powder keeps oil and shine at bay, but it may also leave you looking flat and dry. 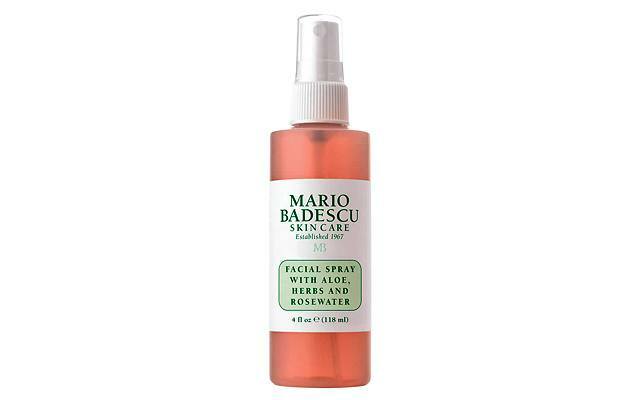 Use a facial mist to set your makeup instead—look for one with rosewater that will give you that perfect dewy finish! 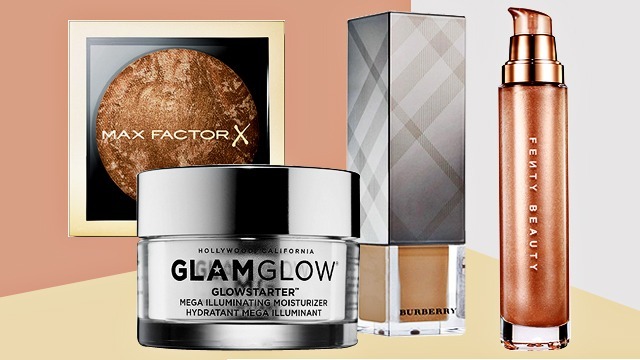 Who says illuminating makeup is just for the face? You'll understand why the Internet is currently obsessing over this product—a few pumps of this luminizing lotion will make you glow like the goddess you are. Thanks to this groundbreaking product, you can now shine bright like a diamond, like in that Rihanna song.